With the all-new Nissan Frontier, Nissan has included all of the power and features we’ve come to expect from a full-size truck jam-packed into this versatile midsize truck. Inside the cabin of the truck is a deceptively spacious seating arrangement, with a 5 person capacity the Frontier provides plenty of elbow room for each passenger. 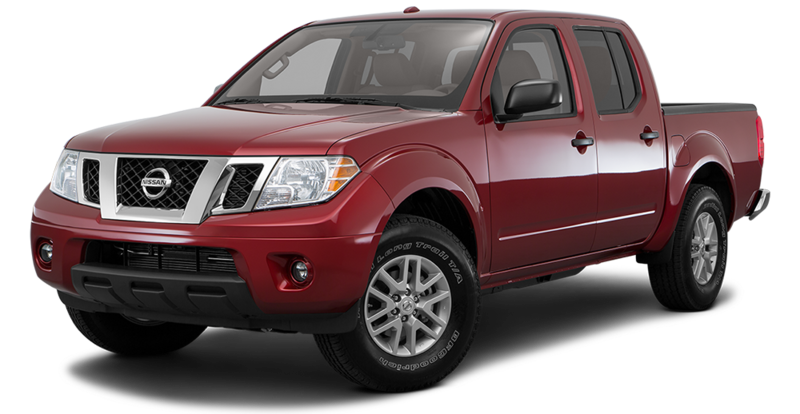 The Frontier packs quite a big punch with a V6 engine pumping out up to 261 hp and it’s class-leading 281 lbs of torque, the Frontier is sure to help you maneuver those tough work sites. All of these features and many more are available to you at Quirk Nissan located in Quincy, MA, so come in today and take a Nissan Frontier for a test drive and find some of the lowest lease offers and best prices around!